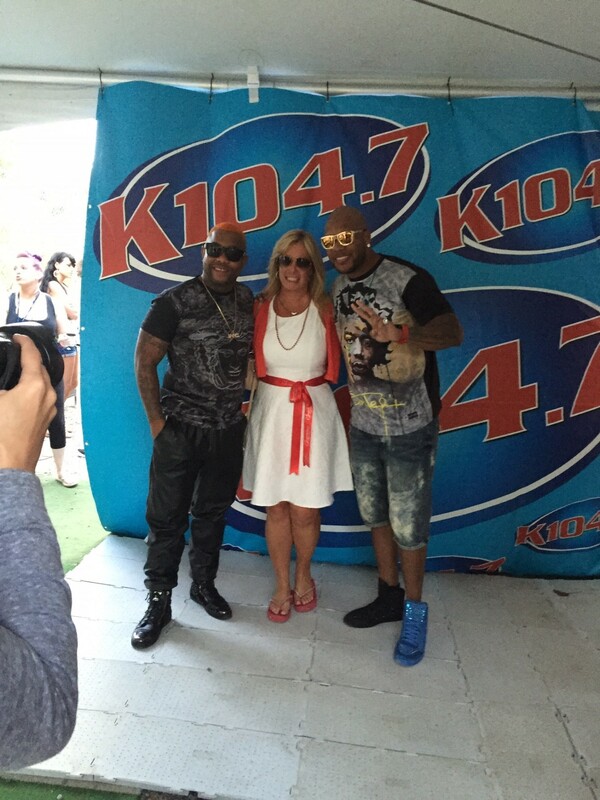 K104.7 reigns host to one of the most highly anticipated musical events of the year- K-Fest2015. With an all-star lineup including headliners Robin Thicke, Dillon Francis, and Flo Rida, summer was officially kicked off with all the right moves and beats. No wonder tickets were selling fast for the June 7th production. 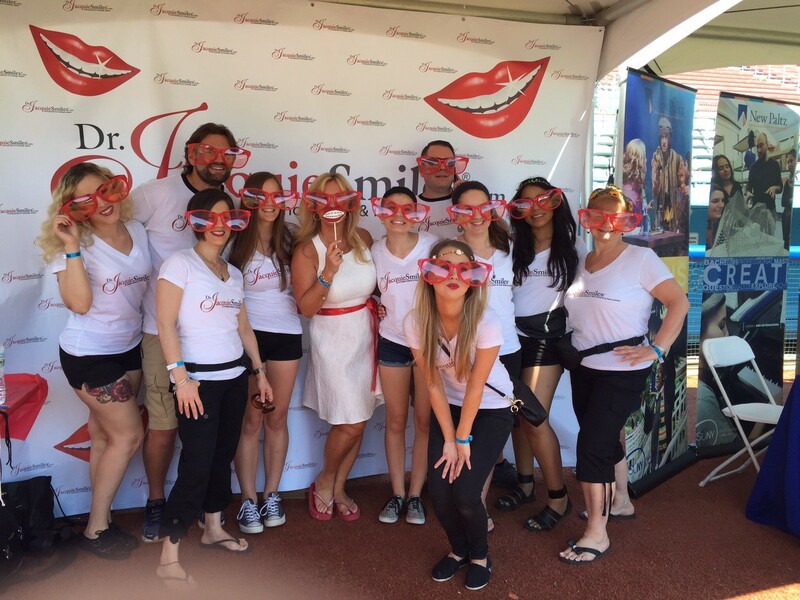 Sponsors like Dr. Jacquie Smiles, “chomped” at the opportunity to represent this event as they celebrated throughout the day posing for the step & repeat and receiving a ton of positive media attention! 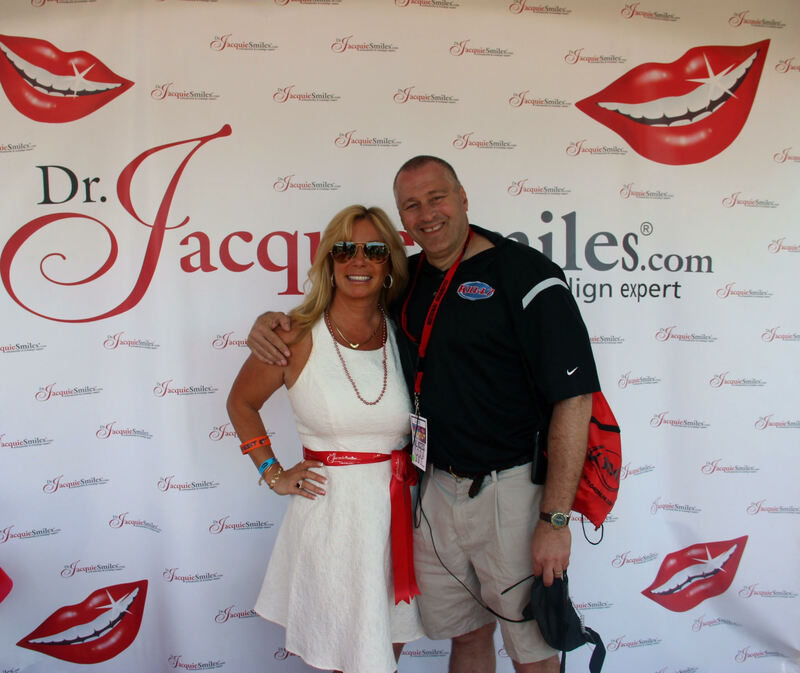 Featured in widely acclaimed publications across the country, Dr. Jacquie Smiles is the official orthodontist to the stars and the face behind Invisalign. Dr. Jacquie Smiles is the “Super Elite Provider” in the NYC area. Dr. Jacquie Smiles uses the latest in orthodontic technology and has been sought out by the media with regard to her advancements in treatment. As your one stop smile shop, all four locations focus on delivering the very best service and knowledge available for teeth whitening, cosmetic dentistry, pediatric dentistry, and all orthodontic treatments! Dr. Smiles may treat the celebrity smiles that “bing” on the red carpet and in magazines, but all of her patients get the superstar treatment and K-Fest proves it. Promotions surrounding the music festival were strong, but nothing compared to the shine of Dr. Jacquie Smiles and her team of bright stars. The success of K-Fest 2015 spread across all social media platforms with non-stop photos and hashtags highlighting the best moments of the day. 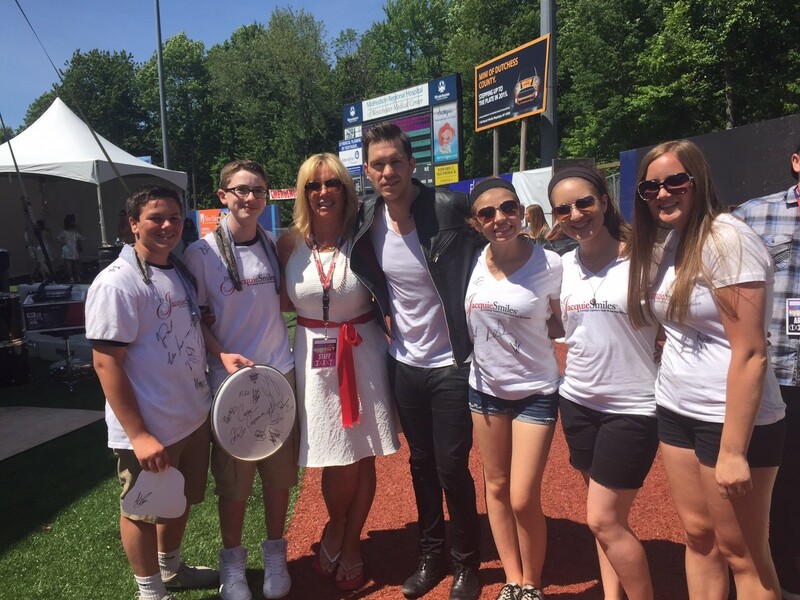 As the leading expert and orthodontist extraordinaire, Dr. Jacquie Smiles flashed more than just her stunning pearly whites, but her VIP all-access pass inside the sold-out, outdoor venue of Dutchess Stadium. Social Lifestyle had the exclusive coverage! Experiencing the playful/youthful energy first hand which resulted from this collaboration is what made the event so exciting and special. Dr. Jacquie Smiles offered her professional status, introducing a fresh and innovative approach onto the K104.7’s music scene. 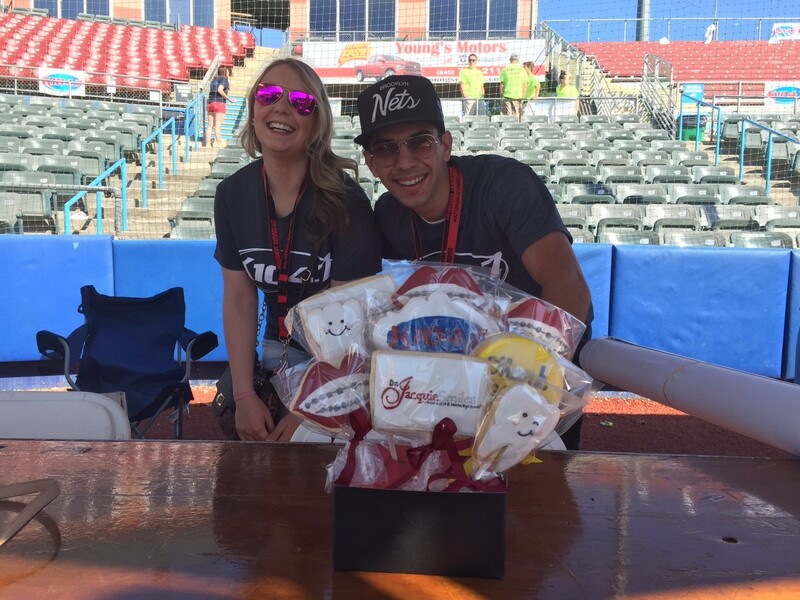 K104.7’s on-air personalities couldn’t have asked for more from Dr. Jacquie’s staff, who kept the crowd visibly smiling and entertained. 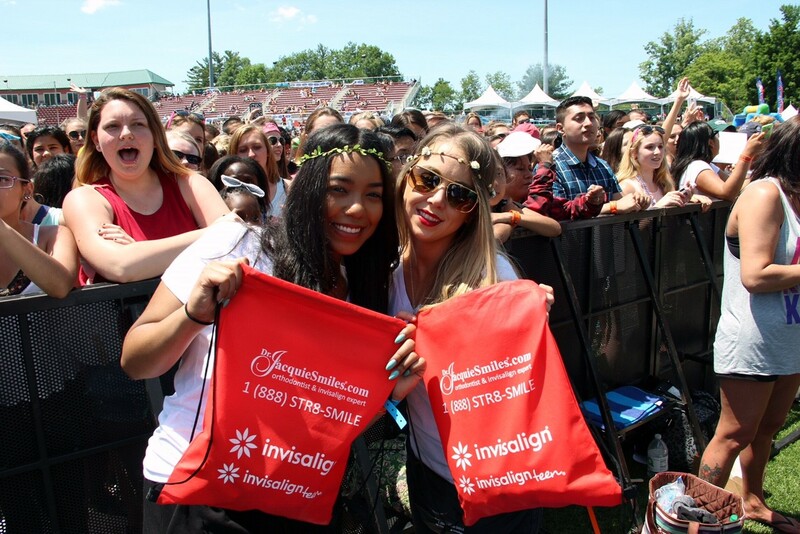 As an accredited and featured sponsor for the concert and the station, it was as clear as Invisalign aligners who was running the show and there to liven’ up the party! 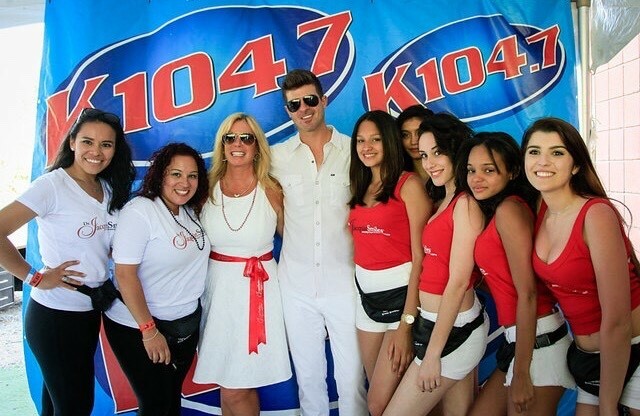 Beautiful models, rising musicians, established names and countless fans all mixed and mingled with one another as Dr. J raffled off a Kayak to one lucky winner. 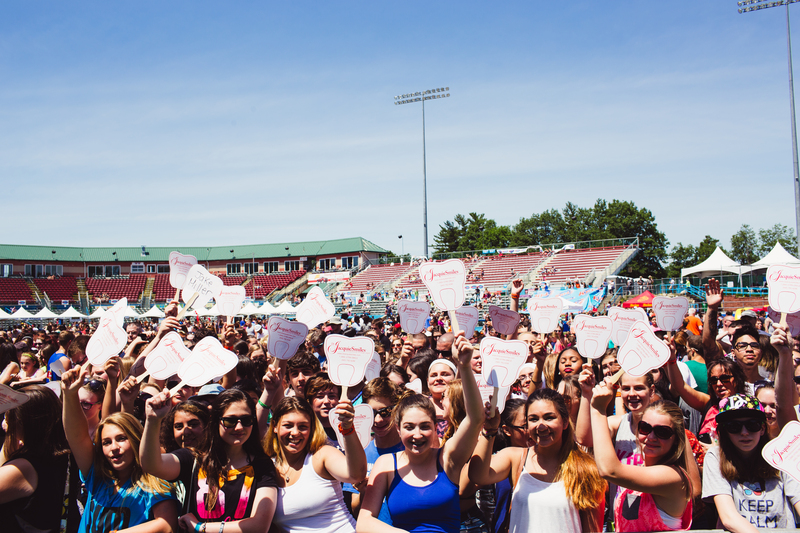 The giveaway was a huge draw attracting everyone to the main stage for a continued good time. A congrats to the victor is in order for this awesome prize from Dr. Jacquie Smiles! 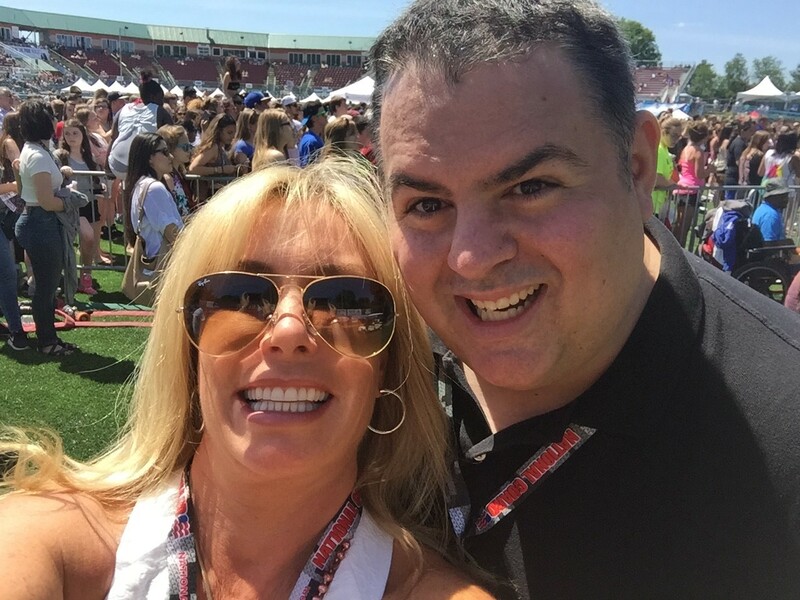 Whether you were dancing on the patio, frolicking around a cabana, or deep in the pit for the up close and personal action, K-Fest 2015 was the most happening Sunday Funday to date thanks to sponsors like Dr. Jacquie Smiles and of course the pop stars. 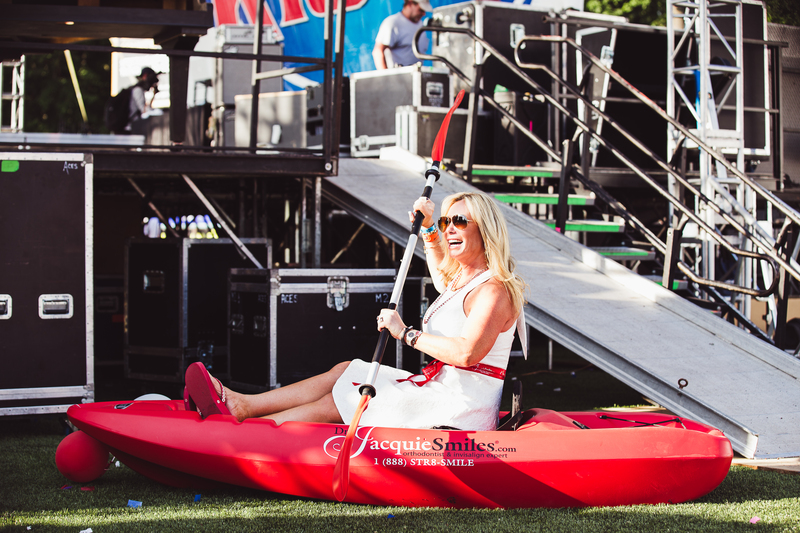 -And a Special Thank You to Dr. Jacquie Smiles and her team for her ongoing contribution and for not only perfecting smiles but gifting smiles all day long at K-Fest 2015! ← Previous Story Beauty literally starts from within! Next Story → INTERVIEW WITH LA POP/TRAP ARTIST LITTLE TRIBE POW!